The Barossa Cellar is a not-for-profit community facility which is currently under construction and will open later in 2019. The building is centrally located in the heart of the Barossa, on Vine Vale Road and will cellar a magnificent collection of fine wines from the Barossa and Eden Valleys, all generously donated by local wineries. It will also be the new home of the Barossa Grape & Wine Association and the central hub for the region's grape growing and winemaking activities. 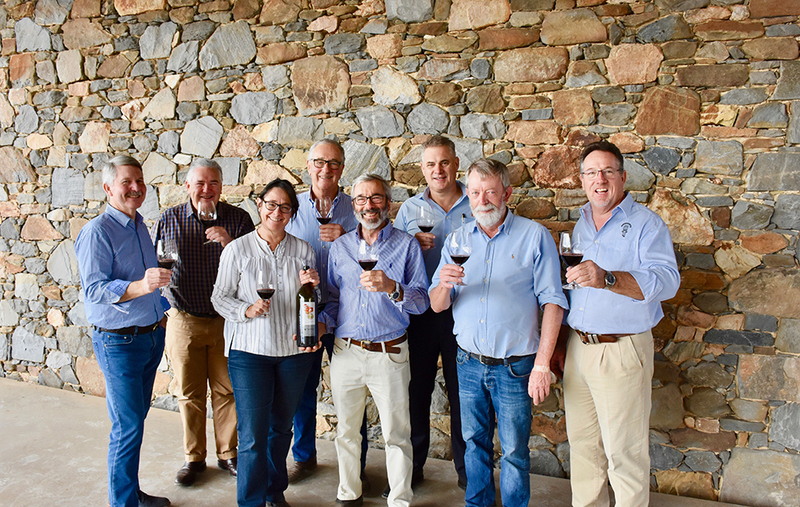 Wines from The Barossa Cellar will be made available for special tastings and events held in the region and around the world to promote and educate a global wine audience about Barossa wines. Barons of Barossa contributed $1 million to the construction of The Barossa Cellar and will serve as the custodians of this important community facility which will benefit the Barossa for generations to come. For more information about The Barossa Cellar, visit the website.